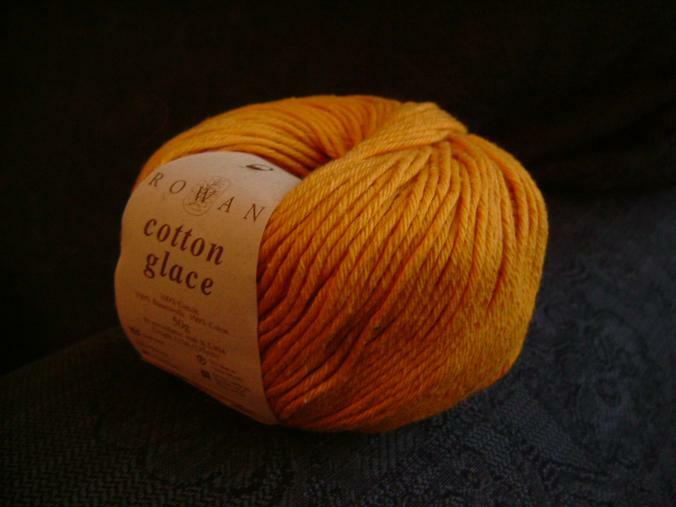 According to the Rowan website, this yarn "sits between the dk and 4 ply weights making it lighter to wear and to handle". Last edited 2007-06-09 03:02:58 (version 2; diff). List all versions. Powered by OpenGuides 0.78. Note: The public face of this wiki is in read-only mode. Editing is open to listmembers only.